Barefoot and Loving It has worked with over 22+ brands in the last three years. Promoting brands, small businesses, entrepreneurs, and makers that align with our lifestyle. 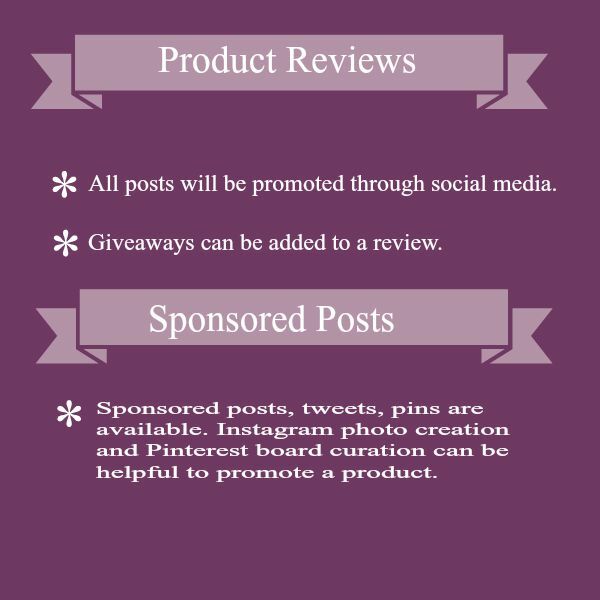 Do you have a product or service that needs promoting? We would love to help. Contact me at ssilverman123 at gmail dot com.